NOTE: After making guacamole over and over one day, I finally stumbled onto this recipe. It was so good, I had to make it again just to see if it was still true to the test. 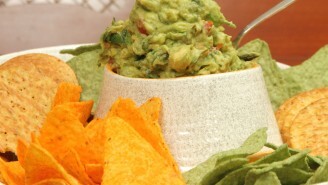 It you love guacamole, you will love this recipe!